Cinnaminson has one of the busier municipal courts in Burlington County. With nearly 16,000 residents, Cinnaminson is a relatively small township, yet with major roadways like Route 73, Route 90, Route 130 and County Route 543, there is a fairly large amount of traffic. If you or someone in your family have been stopped for a traffic violation or arrested and charged with Drug Possession, Driving While Intoxicated (DWI), Refusal, Eluding, Disorderly Conduct, Fake ID or Simple Assault, call the Burlington County Criminal Defense Attorneys at Proetta & Oliver. Our team of trial attorney will analyze and dissect that State’s evidence in an effort to expose any flaws or weaknesses. Even if the State has a strong case, we will use each and every possible option to leverage a downgrade or dismissal on your behalf. Firm Partner and Former New Jersey Deputy Attorney General, William C. Fay, spent his career prosecuting cases on behalf of the State before he joined the firm. Call (609) 850-8284 today and receive your complimentary consultation with Mr. Fay regarding your charges. Our office is ready and able to take on your case at a moment’s notice. If you were arrested and charged with a criminal offense or serious motor vehicle violation such as Driving While Suspended, Leaving the Scene of an Accident, DWI, Refusal to Submit to a Breathalyzer or Driving Without Insurance, contact the law offices of Proetta & Oliver. You could be facing up to a ten (10) years license suspension and six (6) months in the Burlington County Jail for certain traffic offenses alone! Call today and speak with an experienced criminal defense lawyer at our office. Hiring an attorney familiar with the courts, prosecutors and judges can go a long way in your particular case. Our law firm offers a unique combination aggressive litigation strategies and negotiation tactics. For more information on how we can help you or your loved one, call (609) 850-8284 today and speak with a Former New Jersey Prosecutor about your case. 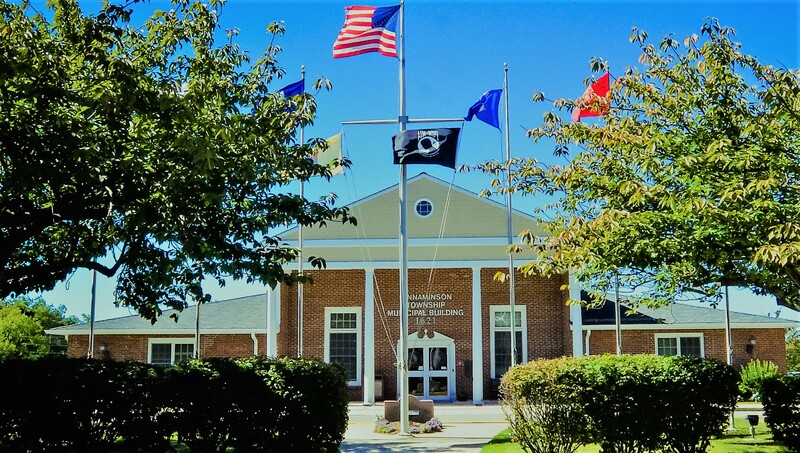 For more information on the Cinnaminson Municipal Court, please visit here.